Check out these free recipes @ Country Outfitter. There are a lot of delicious recipes to choose from. 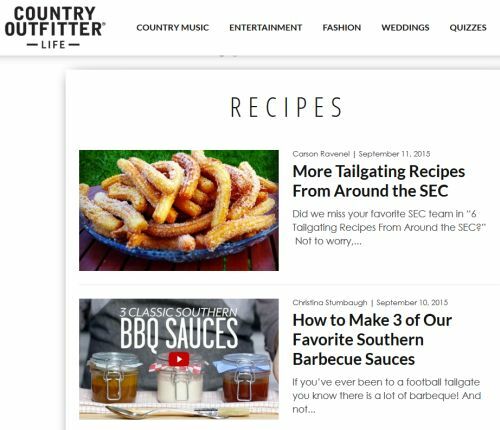 Just click the link below & go to the Country Outfitter website & scroll through them to find some delicious inspiration.